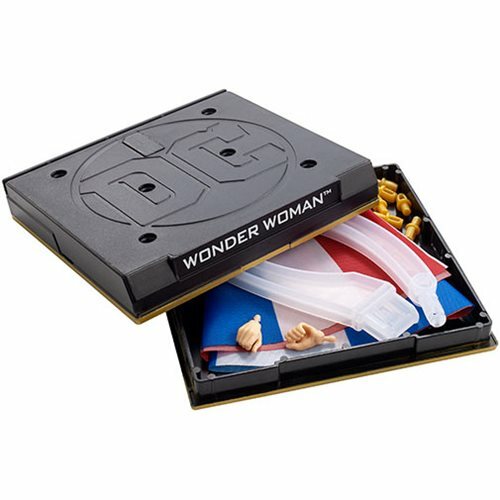 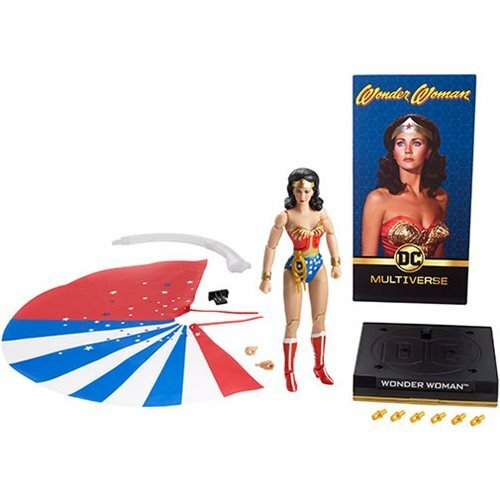 Shopping for Wonder Woman Action Figures? 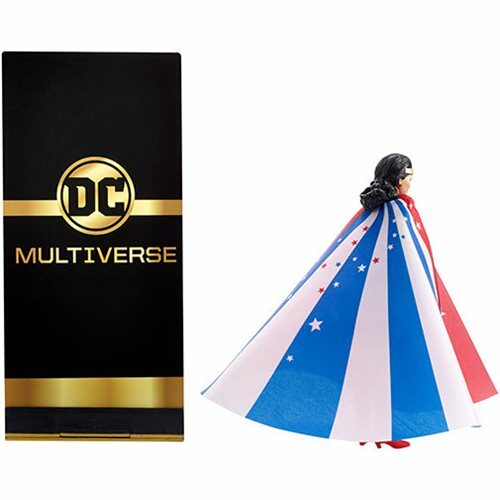 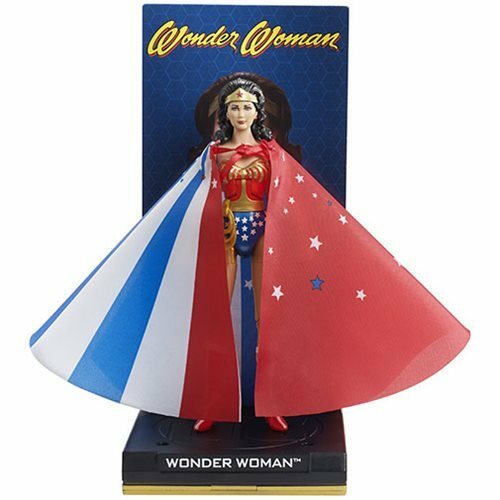 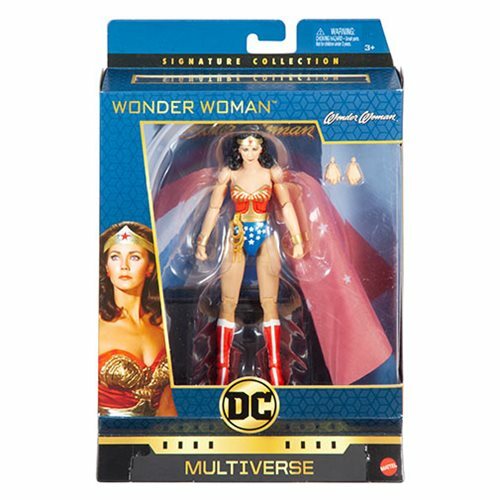 Based off her unforgettable apperance as Wonder Woman, Lynda Carter's super hero look is captured in this DC Multiverse Action Figure! 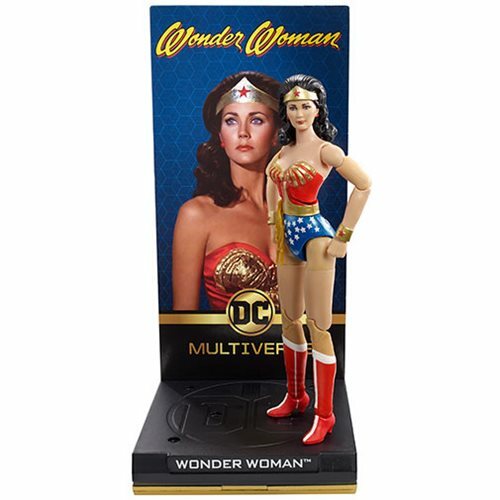 Standing about 6-inches tall, this deluxe figure comes with additional accessories and interchangeable parts so you can recreate your favorite looks. 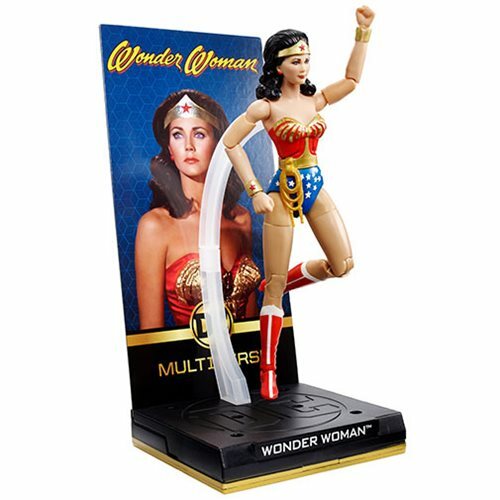 This figure also comes with a display base and scenic background.